This is a guest post that addresses a problem that I have seen during my years in fire and law enforcement. You need an evacuation plan especially if you have young children and elderly or disabled people in your home. I have personally seen instances of your children hiding in a closet from a fire and dieing there. Also don’t forget to have a meeting place outside your home. One of my biggest concerns resulting from the recent terrorist attacks made by Isis in Europe is that they had been doing surveillance on nuclear power facilities. 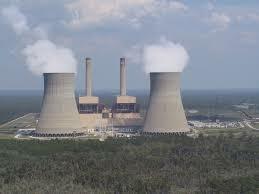 An attack on nuclear reactors could result in major casualties and widespread decontamination. If they are working on this in Europe, I am reasonably sure they will also be working on it in this country. 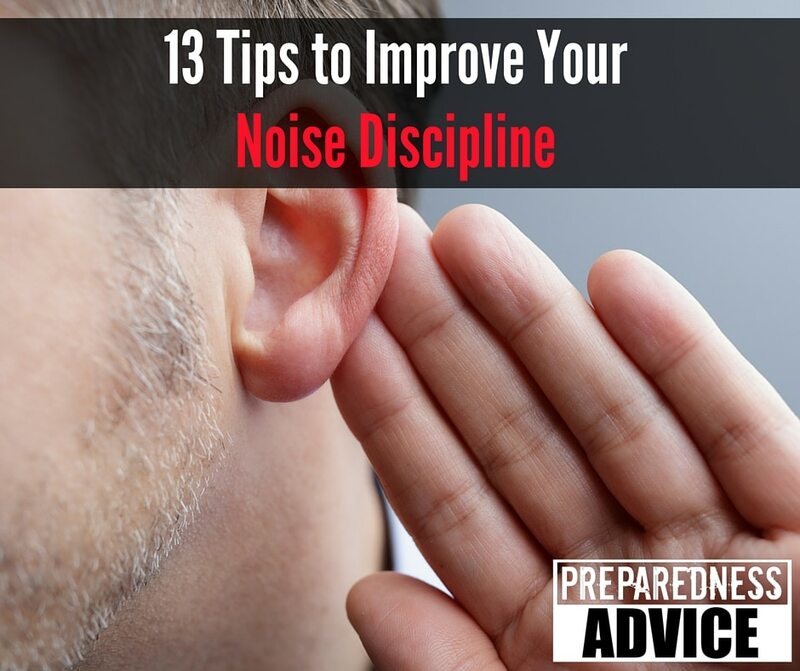 Noise discipline is the practice of minimizing ones noise signature so that it does not compromise your intended purpose. 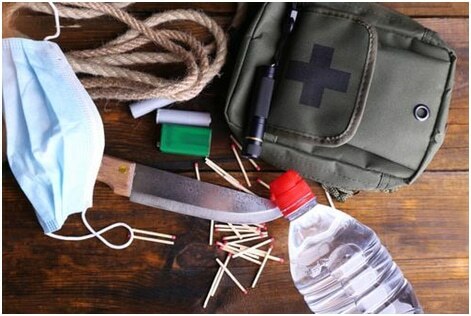 For a prepper, this can vary from trying to avoid attracting attention while bugging in to maintaining silence while traveling on foot. 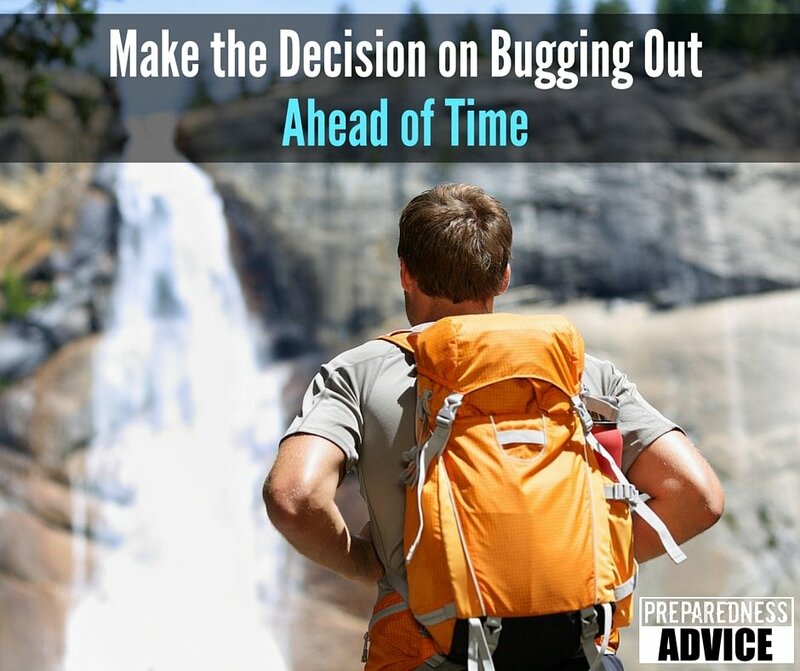 The following is a guest post from Ed, a long-time reader of Preparedness Advice. It covers getting home during emergencies when vehicles are not available. 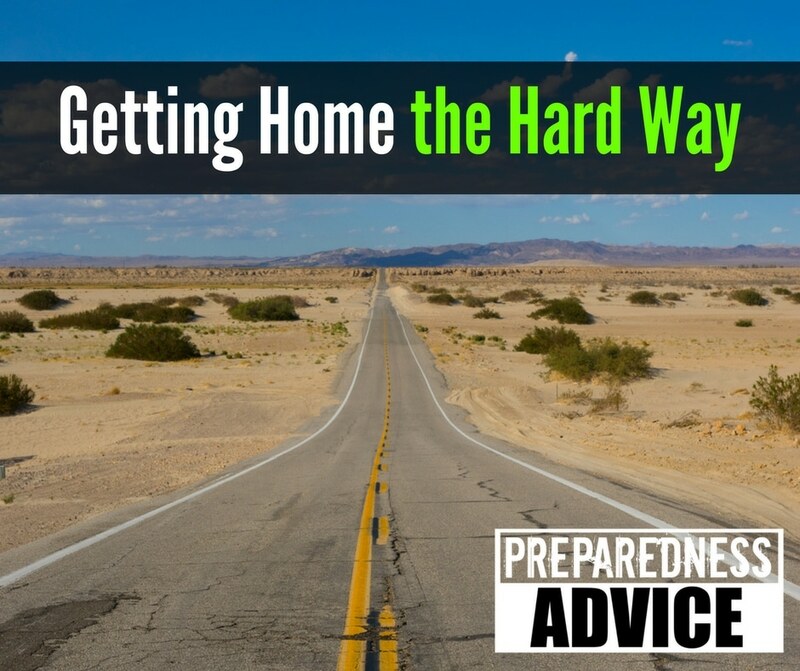 This scenario could occur for a number of reasons, from earthquake damage to EMP, and preparing for this possibility must be part of your survival plans. Many people work in the city and have a long commute back home. Suppose your usual automobile commute were prevented and you needed to get home without driving? What is your plan? How far is the actual ROAD MILEAGE you must travel to get back home?